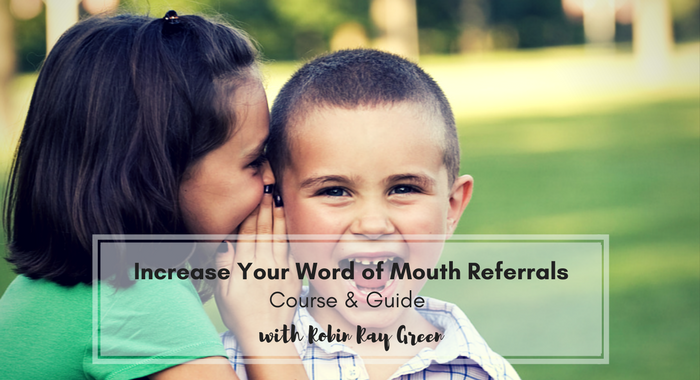 Increase Your Word-of-Mouth Referrals - Robin Green Acupuncture, Inc. Which acupuncture school did you or will you graduate from? How many kids are you currently treating each week? How many would you like to treat? What are the top 3 problem things you struggle with when it comes to treating kids? When it comes to training is money or time more of an issue for you? Why? Do you find Facebook to be a useful source for finding trainings or collaborating with other acupuncturists? Add Five Elements Training Made Easy for $25 off! Add Functional Medicine Special Offer - for 15% Off! Thanks for answering all these questions. Your feedback helps us create trainings that are useful and practical to help you on your journey treating kids.